Any sort of update for what's going on to the site as a whole as well as clarifications for questions shall be placed here. This will only be for viewing and not for discussion. Here is all the information you need to know regarding the history of the world prior to any campaigns. Here is all the updates from the actions of the campaign as well as their impact on the progressing world. A summation of each campaign will go here at the end of each. This is for any sort of suggestion for improvement, suggestion for story or plot element, or any other input you may have on improving the site and the world of Phedra. In the expansive World of Giants many creatures have evolved to the point of sentience. Each have their own heroes commited to legend. Who knows where the next generation of braves will come from. Phedra is home to much more than just the self-aware. Many dangerous creatures lurk in all habitats across the globe. Nowhere is truly safe. We make miracles with the strength of our souls and our unfaltering will. Those with neither find no magic in the world. 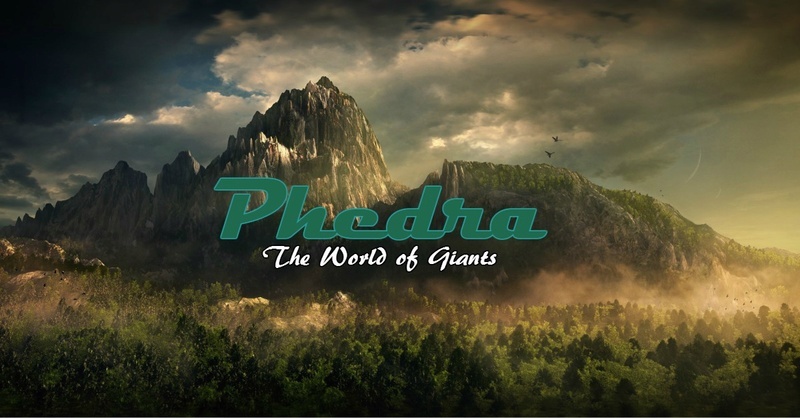 The whole of Phedra is not only host to many creatures, but also many deities. Those who seek contact with mortals will grant the power to change the world. A comprehensive list of notable braves from across the ages. Bael is a large continent on the planet Phedra. This is home to most of the known creatures of Phedra. It is also where the story takes place. This is the homeland of the Hobblins. Not much is known about this place except what little the original Hobblins that migrated from it said.